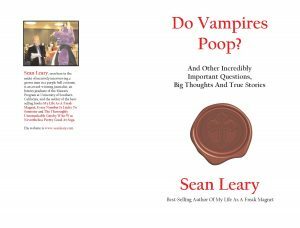 Previous PostSEAN LEARY: THE (NON) EUROPEAN BOOK TOUR, WITH Q-C DATES! 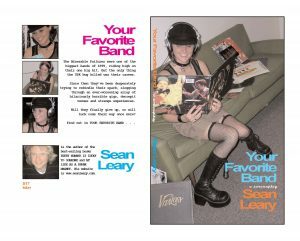 The life and times and various ramblings of Sean Leary. 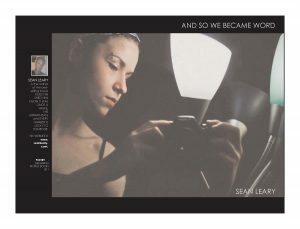 SEAN LEARY: THE (NON) EUROPEAN BOOK TOUR, WITH Q-C DATES! Here’s Some Good Advice: Pick Up This Book! I’m not sayin it was aliens, but it was aliens!